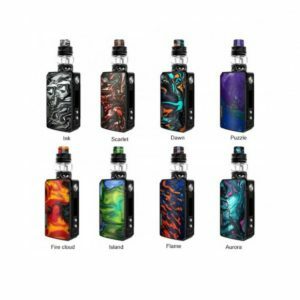 The VOOPOO REX 80W TC Kit with UFORCE Tank is an ergonomic device which features S-shaped body with curve-designed fire button for comfortable holding. 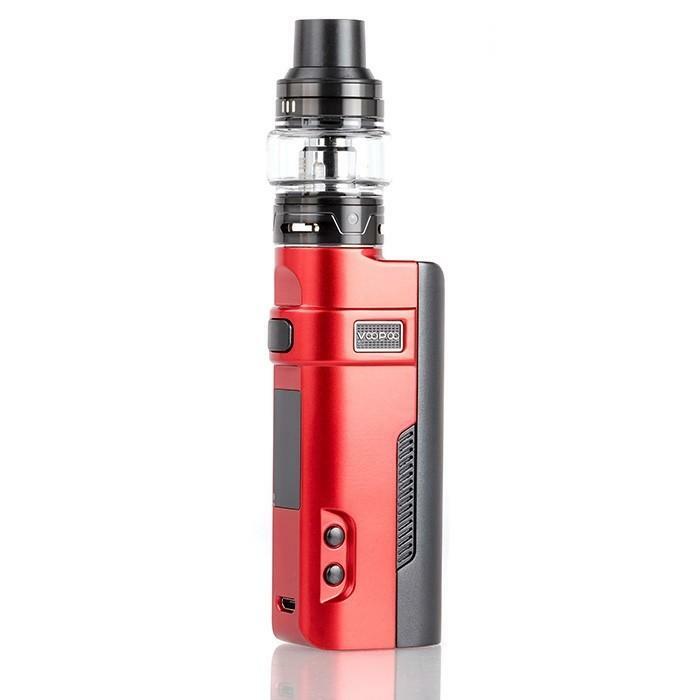 Adopting the innovative GENE.FIT Chip which can block dust, liquid and burnout, the VOOPOO REX 80W supports super fast firing speed and advanced TC/ VW working modes. 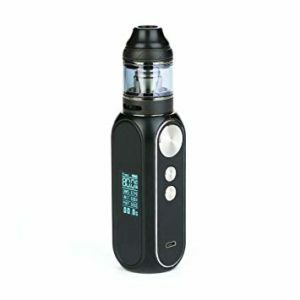 The REX works with single 18650 battery with 80W max output.